A home is usually the largest single investment any of us will ever make. 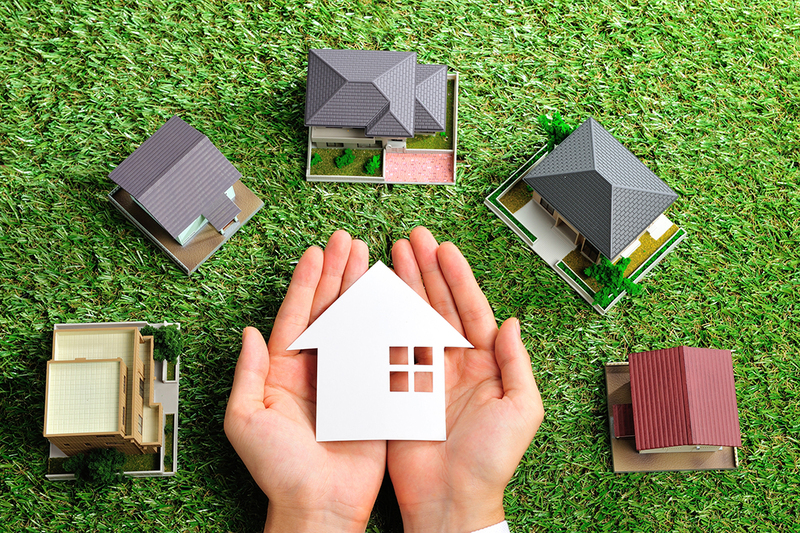 Several types of insurance coverage is needed to protect your home and personal property. When two or more people wish to share the ownership of a single property, they may do so as Joint Tenants or as Tenants in Common. Unfortunately, wire fraud is on the rise and it is important to be informed on the subject. Any transaction done with our company requires a Cashier’s Check a wire transfer to our account.